Classic style bed and detailed headboard. Headboard Available in 6'0 size. 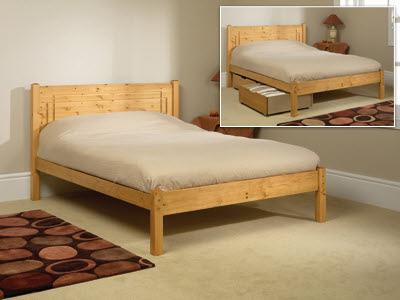 Underbed storage drawers area available for all our standard length beds.